California is widely regarded as the coolest state in the United States. Not cool as in the weather (it’s mostly sizzling all year long, even in winter), but cool as in most fashionable place to stay. The weather is great. The beaches are gorgeous. The people are beautiful. It’s home to Hollywood royalty. 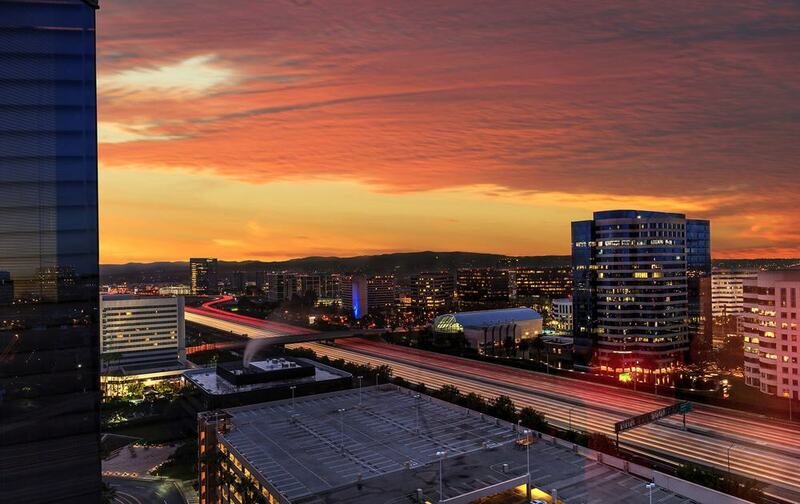 The tech capital of the world, Silicon Valley, is located here. And there’s just about everything. It is one of the few places in the world where you can go from skiing, to surfing, to sand-boarding on the desert – all on the same day. It’s little wonder everyone wants to move here, and in actual fact, this happens to be the most populous state – and state with the largest economy in the U.S.
Healthcare and education in California are among the best in the country, ranking the Golden State in the top 10 states, according to a recent U.S. News &, World Report. However, California came in at No.23 when all other criteria were factored in – crime and corrections, economy, infrastructure, opportunity and government, with the last two contributing majorly to the drop. Overall though, there can be no denying that California is a dream, with a magnetic allure that is hard to resist for most people. Begs the question then, when it comes down to it, which are the best places to live in California? Below, we serve you 15 that make it to the top of the list! California is one of the most culturally diverse states in America, and few capture that better than San Diego. This is the largest city in California after L.A., with a population of 1.35 million. 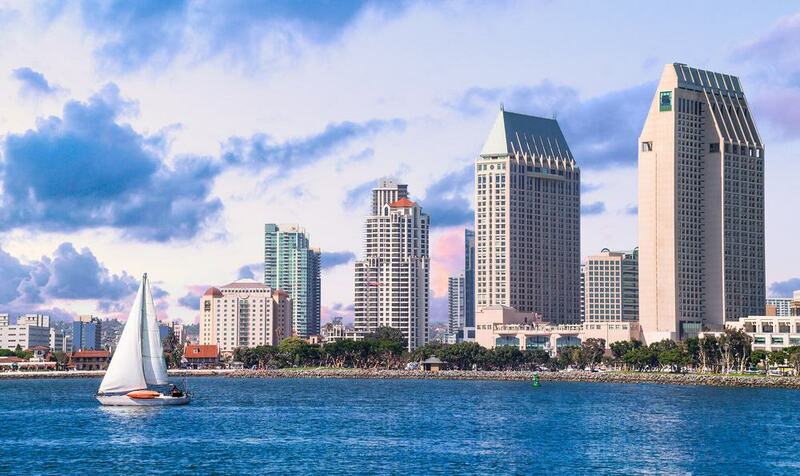 San Diego, considered one of the best places to live in the world, is truly a melting pot of cultures. Expectedly, the cost of living is high, much to the deterrent of most people. Median home value is $463,300 (juxtapose this against a national average of ($178,600), with rent averaging $1,377. This rate can vary sharply depending on suburb, of which there are plenty of stunning ones both inland and along the coast, each with its own distinct personality. Great for young families, health enthusiasts, college students and, of course, beachgoers. 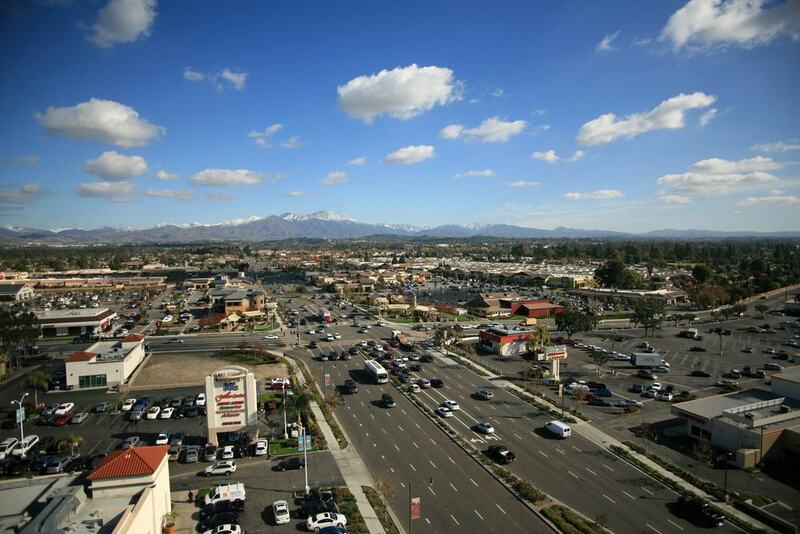 Irvine is one of the smaller cities in California, boasting a population of 240,000 people. But you will be hard pressed to find any city, large or small, with such an impressive CV as this. 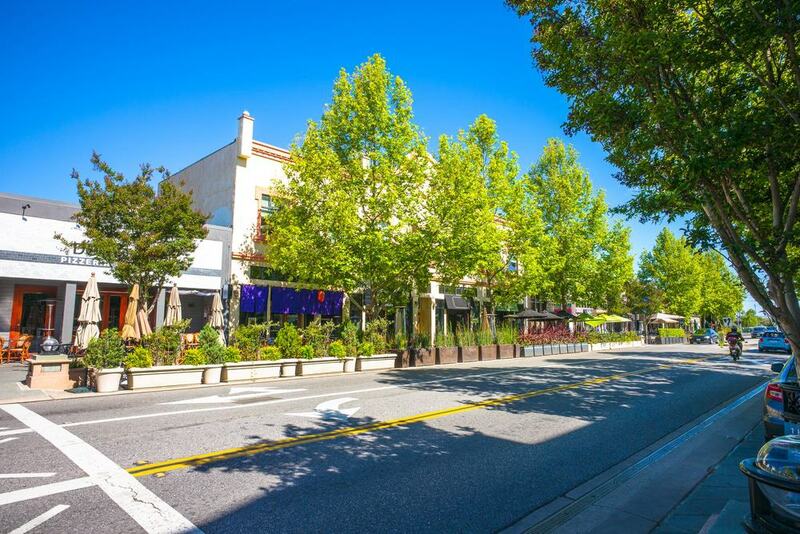 Nestled in the sunny Orange County, Irvine is one of the wealthiest and safest cities in the United States. You will often find it in many reputable Best Places to Live lists, and this is because the town has it all going for it. The economy is strong. The jobs are plenty, numbering as much as the residents – and well-paying too. There are almost 200 Fortune 500 companies located here which provide the bulk of the jobs, with a rail system that connects the town to other notable centres, including Los Angeles. The education quality from kindergarten to college is top-notch, and people especially come from far and wide to attend such notable institutions as the University of California, Concordia University and Irvine Valley College. Almost 97% of high school graduates make it to university. Irvine has also received national recognition for its enduring commitment to a cleaner environment, something that has seen it named one of the greenest cities in America. It’s tough to afford Irvine, with its homes, averaging $688,200, being some of the most expensive around. Most single-family homes are in the seven-figure range, but properties here in general remain hot cakes among foreign investors. Palo Alto is considered the ‘Birthplace of Silicon Valley’, and dozens of high-tech companies call the city home. This is the seat of Stanford University, and these two facts alone should give you a rough idea as to what type of place this is. The small town of California has a population that stands at slightly above 66,000. Considering some of the world’s top minds come to either study or work here, it as diverse a community as they come. Its public schools rank as some of the best in the country, and some of the best eateries in the Bay Area are located here. Palo Alto, though, is not all work and no play. It may be a small town, but it feels far from sleepy. The night scene is bubbly, with plenty of bars and clubs for everyone, from the college kids to those who prefer it low-key. The small town doesn’t come for cheap, though. Home prices average upwards of a cool $1.5 million, but the median house income is correspondingly high, hovering above $136,000 (more than double the national average of $53,889). You may recognise Mountain View as the seat of one of the most recognisable tech brands in the world, Google. 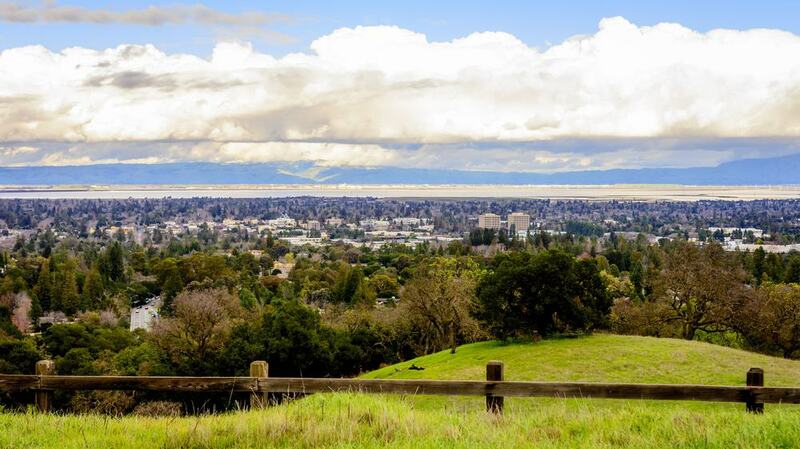 The town of slightly less than 80,000 residents is located in San Jose, the largest city in Northern California which is Silicon Valley’s economic, political, and cultural epicenter. Homes here average $880,000, keeping up with the steep prices that characterise this region. But that is what you get to pay in exchange for exceptionally low crime rate that is 30% below the national average, and high-quality schools – two features that make it a great place for families. Being a tech city, the town is also keen to balance the work and living aspect, and this has seen multiple parks and recreational spaces sprout within the urban setting. Rent averages $1,700 a month, but the overall cost of living is offset by the high-paying jobs, mostly tech, which has sent the median household income north of $100,000. 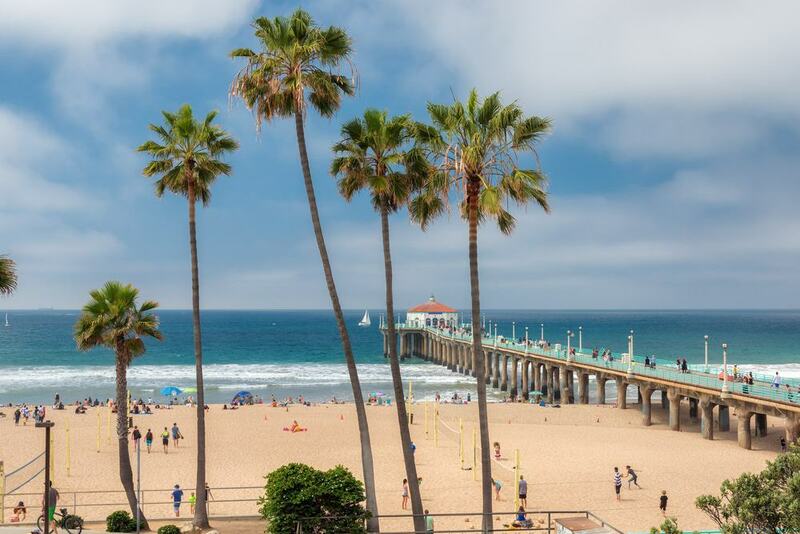 Manhattan Beach is a small town in Southern California with a population of about 35,000. Despite the low numbers, the town has been in existence since 1912. The high cost of living has possibly contributed to the low population, but the residents would rather keep it that way. Because this, this is a place for the high roller. Houses here fetch at a hefty $1.4 million, with income per household averaging $143,500. For such prices, you would expect the accompanying amenities to be up to snuff, and that is exactly what you get in Manhattan Beach. The tiny coastal city has exceptional educational institutions, both private and public, within 15 miles of the town. Despite its small size, the area is dotted with recreational facilities, from beautiful hotels that draw in crowds all year round, to parks that promise a deal of to-do’s, including outdoor water activities for children and picnic spots for the family. One of the many benefits of being a small community is that the area sort of provides a sheltered environment for the residents. This is affirmed by the low crime rate which is about 25% below the national average. Rental properties average $2,122. Steep, yes. But the benefits are well worth it. Davis is a community near Sacramento with a population of 66,500. 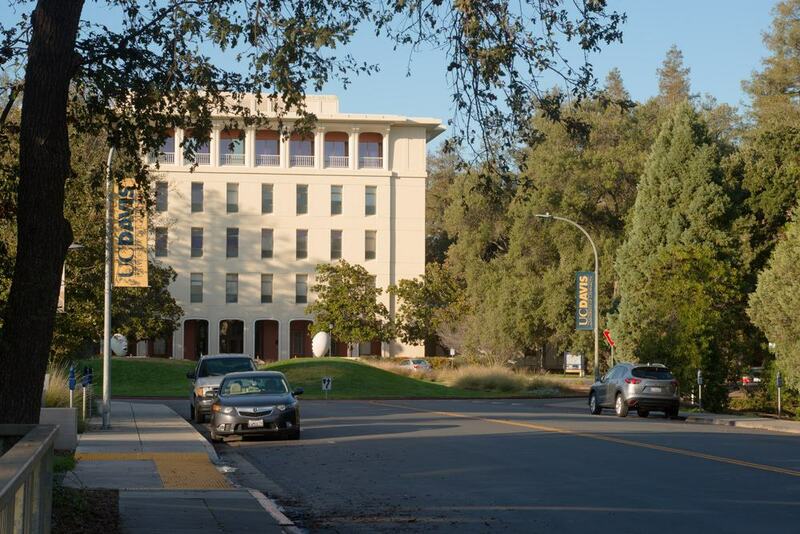 It is small, but it so happens to be home to one of the biggest University of California campuses. Yes, that makes it a college town, technically. House prices here average slightly above half a million dollars ($537,500 to be exact), with the average resident contending with $1,249 rent a month. The university campus, aside, the suburb boasts a pretty solid education system overall. The number of high school students who graduate and the percentage of high school graduates who complete college preparatory courses is high, and it is generally deemed one of the best educated and brainiest cities in the country. As far as amenities go, families have sprawling park space to themselves (400 acres) where they can enjoy all sorts of activities, including berry picking in season. But there is always something to keep everyone occupied, or rather, entertained. Local theatre. Outdoor concerts. Shopping (there are thrift stores here too – plenty of them). Cycling. And of course, the Davis Farmers Market, one of the best authentic markets you will come across. During summer, there is an event held here that goes by the name Picnic in the Park that involves the whole town coming together for music, dinner, and the market. Lake Forest lies south of Irvine and can be said to be offering a similar lifestyle, although in this case, you get it at a fraction of the price. Median home value is lower than its southern counterpart, going at $543,600, while the average household income is slightly higher. So, what would make you opt to settle here? Well, according to Nerd Wallet, this is one of the top 10 cities for job seekers in California. State data puts the graduation rate at 95.8%, with several schools in Lake Forest scoring upwards of 8 out of 10 on the Great Schools website. The suburb of 19,375 residents also has this program particularly tailored for teens that involves students getting after-school study help, taking daytrips, as well as learning about volunteer opportunities. Families with young children can hang out at the Pretend City’s Children Museum or head over to Omar’s Exotic Birds. There is also plenty to do at the more than a dozen parks. If some of the places on this list sound a little out of reach due to steep prices, then a move to Sacramento might be an excellent idea. The inland capital of California is best known for its tree-lined streets, burgeoning food and a great wine and beer scene. But there are multiple reasons it remains an appealing prospect for anyone looking for a place to live in California. For starters, the housing is affordable compared to most other parts of the state. Perhaps there is, after all, a benefit that comes with being outshined by its flashier coastal cousins. Median home value in Sacramento sits at an attractive $238,500, which remains accessible to the majority of people. 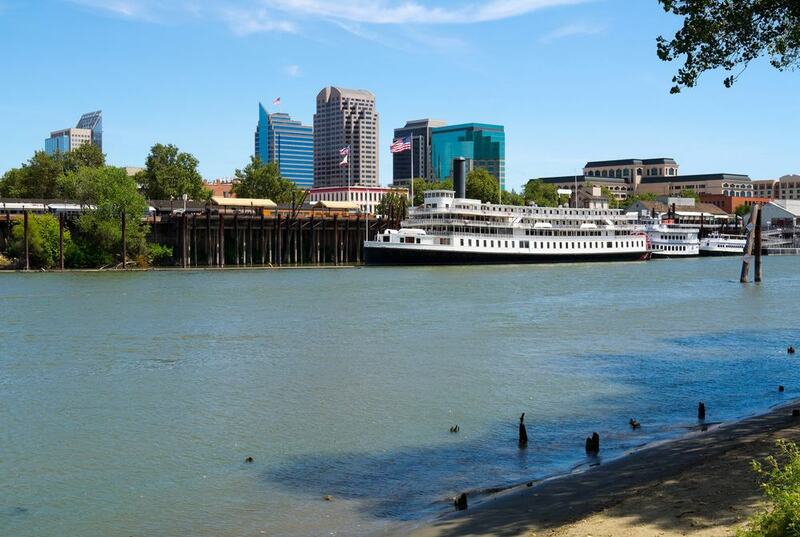 With a population that sits just under half a million, Sacramento perfectly marries the excitement of a city life with the serenity of a quieter suburban life, and many would not have it any other way. It may not have a coastline to boast of, but it is not short of outdoor activities to partake in. Rivers and rivers everywhere. Parks all over the city. Foothills for hiking. Swimming, waterskiing and sunbathing in Folsom Lake. Tahoe is an hour-and-a-half drive away, so is Napa and Sonoma, famous for their high-quality wines. Speaking of affordable housing, another area in California with attractive housing rates is Redlands, California. The small town of 70,000 has a median home value of $310,200, with average rent prices sitting at $1,155, slightly above the national average of $928. Education levels in Redlands are quite high compared to the national average, and the public school system is ace, rated a solid A by Niche.com. The majority of the town dwellers are mostly professionals, service providers, and sales and office workers. The ratio of white-collar to blue-collar jobs does not lean predominantly towards either, as you are likely to find in most cities. Redlands is one of those family-oriented communities, something the residents themselves are keen to acknowledge. This means everything from the amenities, to the crime rate and education system are favorable, with various parental groups formed to uphold this status quo. 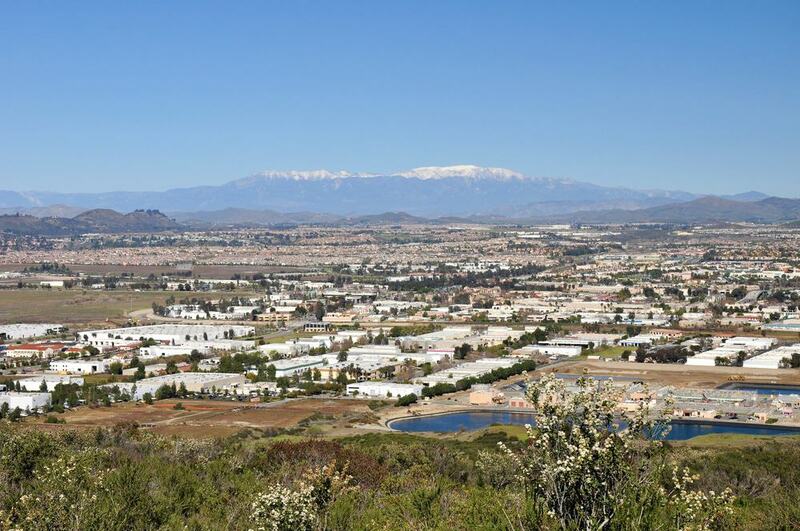 Murrieta is a town of a hundred thousand people that sits in Riverside County, California. It is ideal for families looking for affordable housing and plenty of activities to engage in. Median home value in Murrieta is $310,000. This may be some way above the national average of $178,000, but it is on the lower end of the spectrum going by California’s pricey standards. Indeed, it is these housing prices that continue to make it such a draw for both individuals and businesses. Median annual household income is around $74,000 (also above national average), in a city best known for beautiful surrounding vineyards and natural attractiveness, a fact that has made it easier for local property managers to market the rentals. Murrieta has two full-service hospitals, three golf courses, plenty of amenities and the town’s growing economy makes it just the ideal environment for emerging entrepreneurs. 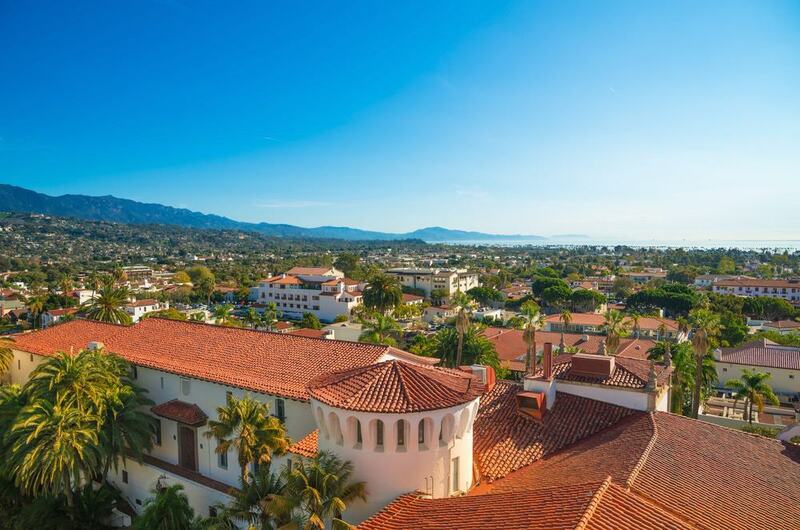 The county of Santa Barbara is a magnificent place to call home, as 435,000 people do (the small city of Santa Barbara is home to 90,000). The county has some of the most picturesque scenes in California, and there is a reason it has been christened the American Riviera. The stunning harbor aside, the western and southern areas are dotted with splendid coastal plains, and the world-famous mountainous range, comprising the Santa Ynez Mountains, the Sierra Madre Mountains and the San Rafael Mountains, is also found here. Unsurprisingly, the southern coastal plains are more densely populated and a rental home here will cost you a little under $1,400 per month on average. Yuba City is a small town in Sutter County, about 45 miles north of Sacramento. The 2011 census puts the population at 66,038, with median home value coming in at $197,100. That’s an attractive price going by California’s standards, and it is indeed the affordable housing, coupled with opportunities for growing incomes, that make Yuba City an appealing proposition. For instance, the period between 1999 and 2011 witnessed a median annual household growth of 48.6%. Yuba City may not match the likes of Irvine and Manhattan Beach when it comes to entertainment. But it does have its own waterpark, plenty of nice restaurants and boutique shopping, among a slew of other small-time attractions. 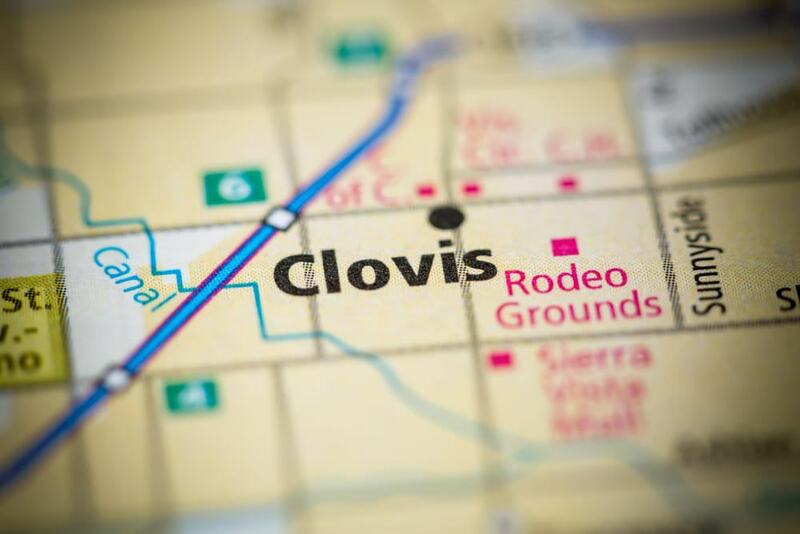 Clovis is widely considered one of the best places to live in California, at least the northern part. The town of about 100,000 people ranks quite favourably when it comes to public school ratings, crime and safety, diversity, nightlife and good quality of life for families. Clovis guarantees plenty of family activities, including 285 acres of trails and parks. The Big Hat Day is a popular activity that goes down every April, bringing together thousands of people for food, art and music. This is one of those growing towns where all positive aspects seem to be on the upswing – graduation rates, salaries, area growth; declining crime rates as well. The seaside community located in Orange County is one of the best places to live in California. It scores exceptionally well on almost every aspect, from public schools to health and fitness – and everything in between: commute time, outdoor activities, place for families, nightlife among others. Perhaps the one downside that comes from living in Newport Beach is the high cost of living associated with the town of about 87,000. Housing too is characteristically high, keeping in line with other coveted places in California. Monthly rent, for instance, stands at $2,009, with median home value ranging at about $1.5 million, galaxies past the national average of $178,600. It is a town for the well-heeled, and you can be assured that the amenities match that aspect. 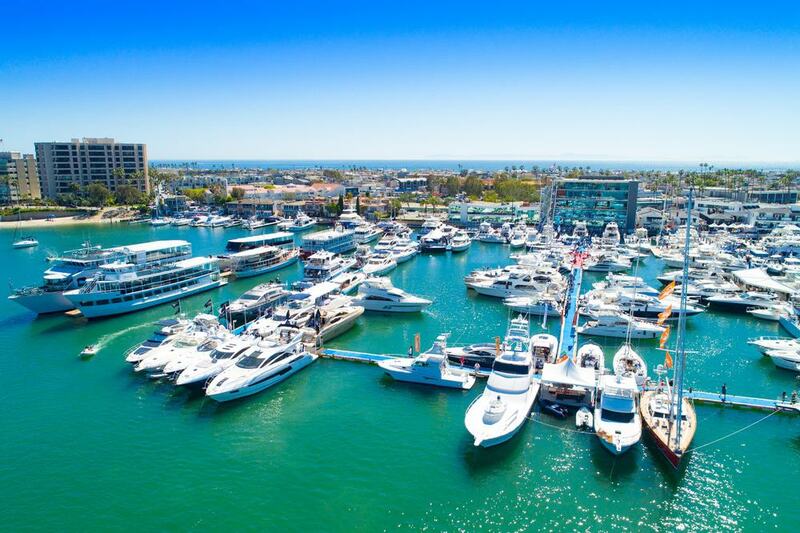 With a crime rate that is 30% below the national average and stunning beaches that bring tourists from far and wide, it is easy to see why Newport Beach is considered one of the most desirable addresses in the state. Folsom is an eternal feature on many lists featuring the best places in California to put roots in, and we strongly agree. This is because the modern suburban neighbourhood located about 20 miles east of Sacramento has everything you could ever wish for. Wonderful schools with some of the highest graduation rates in the whole country. Great opportunities for job seekers, with full-time jobs the most common openings. A robust small business community. A wide range of homes, with median home value standing at an attractive $409,400. Plenty of outdoor activities thanks to beautiful weather, and an abundance of family-friendly activities. It is everything you could ever ask for, Folsom. Some great activities in this small community of 74,000 include picking up fresh produce at the Folsom Farmers Market every Saturday of the year, dining at the multiple restaurants in town, and an array of outdoor activities that include swimming, boating and sailing at Folsom Lake and Lake Natoma.